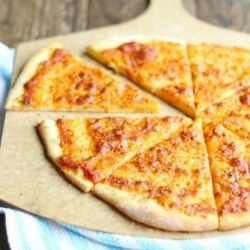 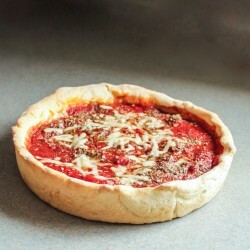 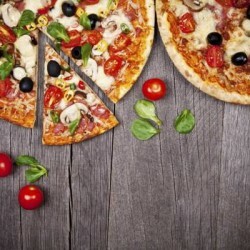 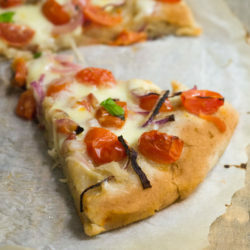 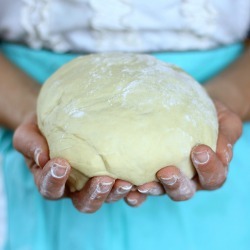 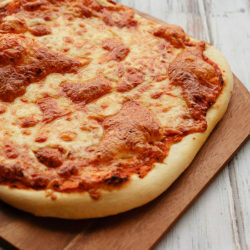 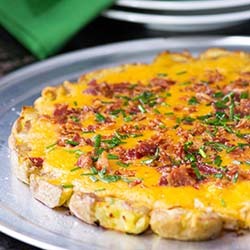 Learn the secrets to make the perfect pizza dough! 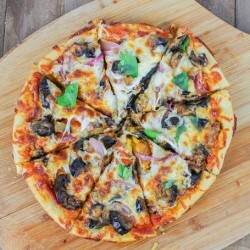 This easy-to-make pizza recipe allows you to use your own oven or outdoor grill to bake delicious sausage and caramelized onion pizzas at home. 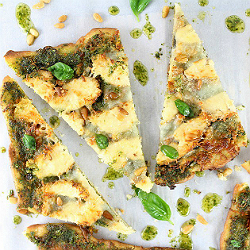 Easy homemade pizza dough topped with pesto, fresh baby spinach, thinly sliced grilled chicken, toasted pine nuts, mozzarella & Asiago cheese. 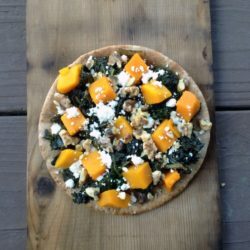 Pita pizza with butternut squash, kale, feta and walnuts. 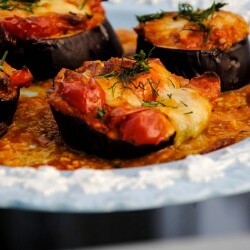 A healthy fall/winter treat with gorgeous color. 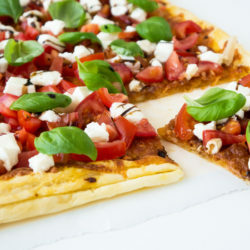 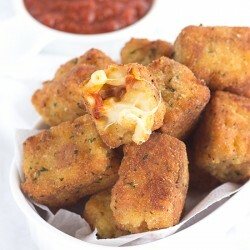 A crunchy polenta base, melting mozzarella & sweet tomato sauce. 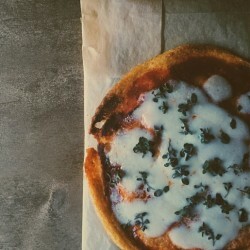 No Rise Pizza Dough means any night of the week can be pizza night! 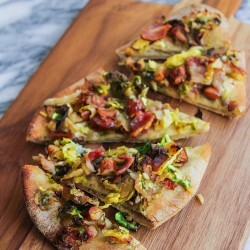 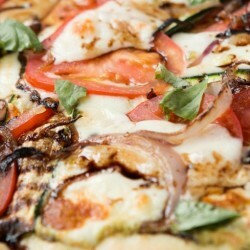 Bacon, Brussels and Blue Cheese Flatbread: pizza for two in under 30 minutes! 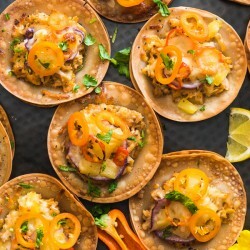 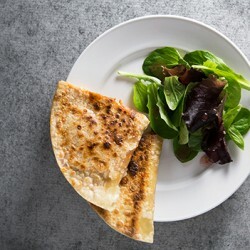 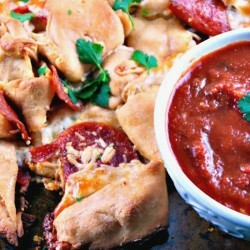 Crispy, Vegan and Gluten Free Pizzadillas are a super quick and easy snack, appetizer, or anytime treat! 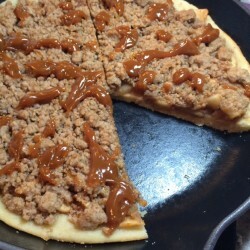 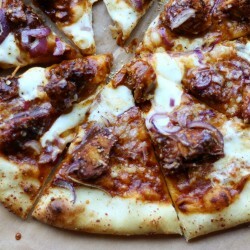 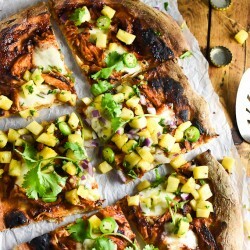 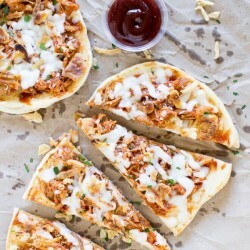 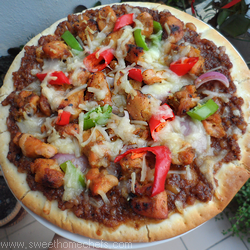 Turn your leftover Christmas turkey into a BBQ Pulled Turkey Pizza. 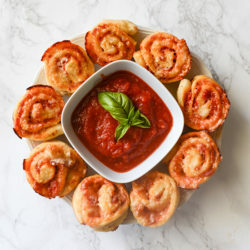 It’s easy to make and so delicious. 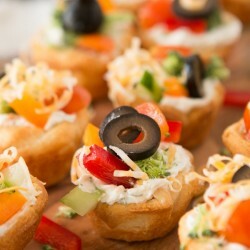 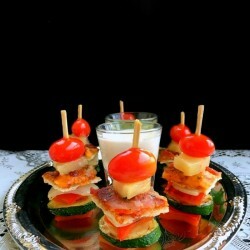 Easy Pizza Skewers : Stunning and Insanely delicious appetizer for holiday/party. 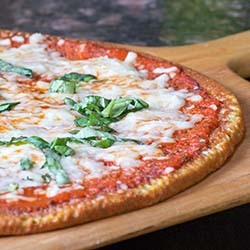 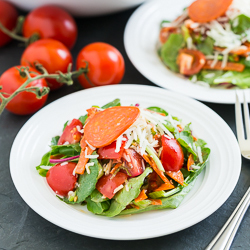 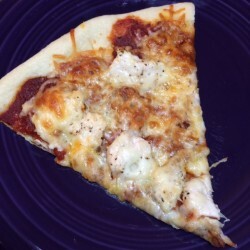 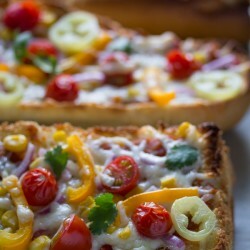 After watching Julie & Julia I got inspired to cook something from Julia Child’s recipe book and I chose the healthy pizza recipe – enjoy! 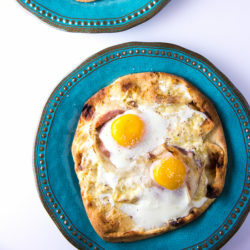 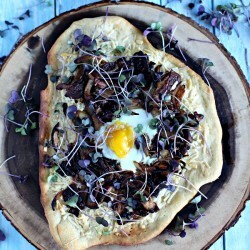 A Porcini Mushrooms Breakfast Pizza that is topped with caramelized onions a runny egg and a dash of truffle salt.